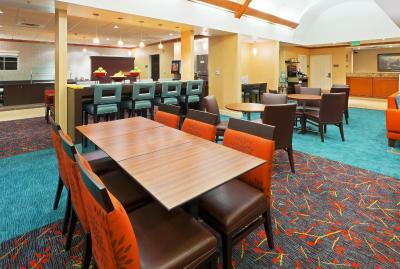 Lock in a great price for Residence Inn Boulder Longmont – rated 9.1 by recent guests! 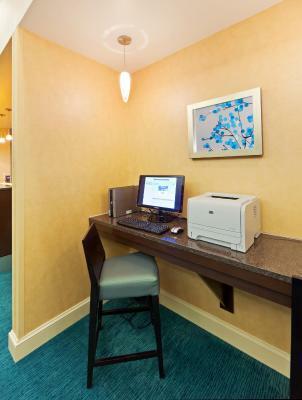 Located 1.8 mi from Village at the Peaks, Residence Inn Longmont offers self catering accommodations with free WiFi. 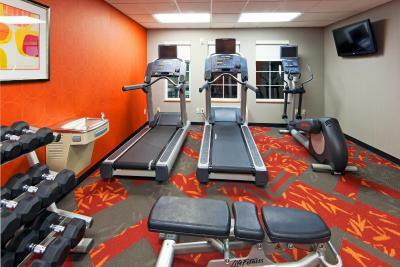 Amenities include an indoor pool, hot tub and a fitness center. 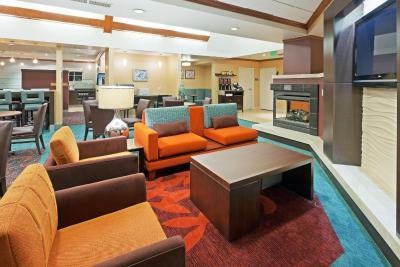 Rooms at Residence Inn Boulder Longmont are furnished with a seating area with a flat-screen cable TV and a dining area. The kitchen comes with a stove top and dishwasher. 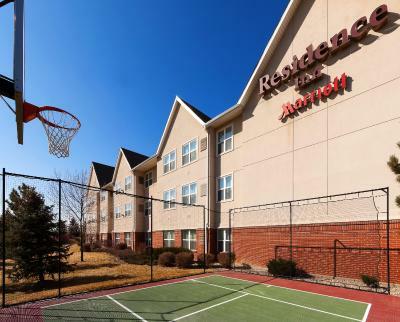 Guests can play a game of basketball at the outdoor sports court. 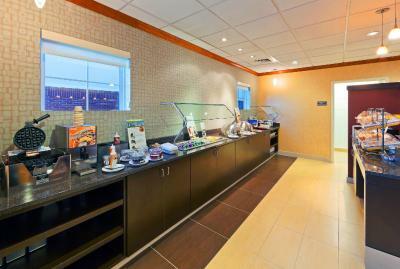 Residence Inn Boulder Longmont serves a free hot breakfast every day and guests can enjoy free coffee in the lobby. The hotel also offers a guest launderette. Free private parking is available on site. 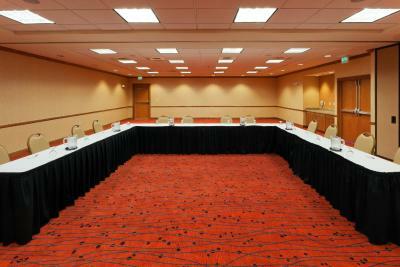 Denver International Airport and downtown Denver is a 50-minute drive from the property. 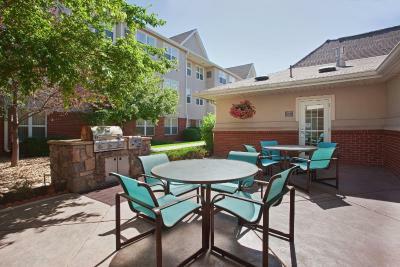 This property also has one of the top-rated locations in Longmont! Guests are happier about it compared to other properties in the area. This property is also rated for the best value in Longmont! Guests are getting more for their money when compared to other properties in this city. 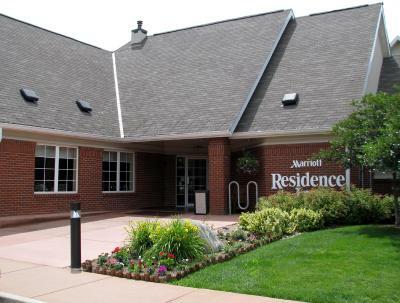 When would you like to stay at Residence Inn Boulder Longmont? With a full kitchen, this studio includes a cable TV. This suite features 2 TVs and a separate living room with sofa bed. This suite has a kitchen, a seating area and a private bathroom. 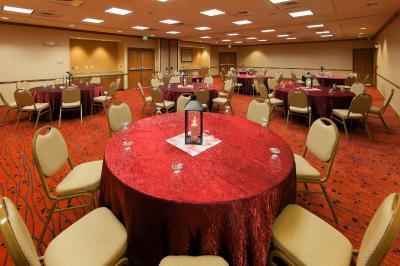 Our ideal location just 12 miles from Boulder makes our hotel a top choice. Enjoy our evening Mix featuring free light fare and premium drinks or ask us to stock your fridge with our free grocery delivery! 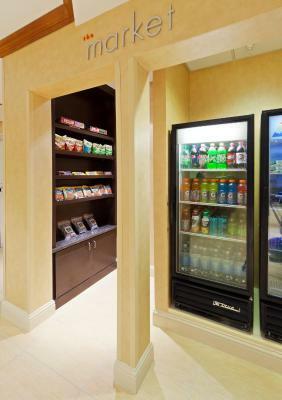 House Rules Residence Inn Boulder Longmont takes special requests – add in the next step! Residence Inn Boulder Longmont accepts these cards and reserves the right to temporarily hold an amount prior to arrival. Noise from highway and light coming in curtains made sleep sub-par. Sad that the pool was down...could have been redirected to next door before our last day. The maids did not do a thorough job on the last day cleaning before we left. We were out on business and came back to overflowing wastebaskets and lack of extra soaps, but too late to get more. We did let the front desk know but that is always a challenge. Hope that a folding suitcase holder will be included in all room....so helpful as one ages. Staff is welcoming and knows how to help the traveler. Love those cookies. The afternoon receptions are so helpful and a fun way to let us relax. I wish that they went for more nights. The breakfast was excellent with several new items added. Again I am sure staff made the difference. The laundry room was clean and loved the fact that it had a window. So helpful to the traveler to have nice, clean and new machines. The new automatic front door makes getting in and out so much easier! Thank you. Location was a bit more off the beaten path than I expected. The Breakfast Salad with cheeze and Tomato Salsa, the best. We had an issue with the AC in our room and I called the front desk for help. Audra brought us a fan till maintenance could look at it the next day. She offered to move our room, but we didn't want to pack up all our stuff to move. The maintenance team was there the next morning to replace it. Great staff and very friendly. Having little kitchen, bed was wonderful!